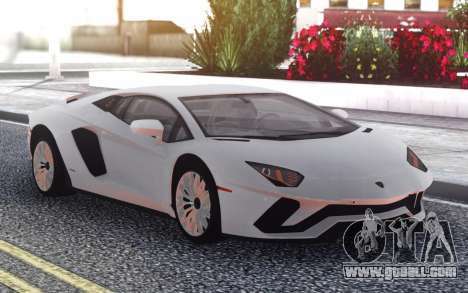 Lamborghini Aventador S for GTA San Andreas. 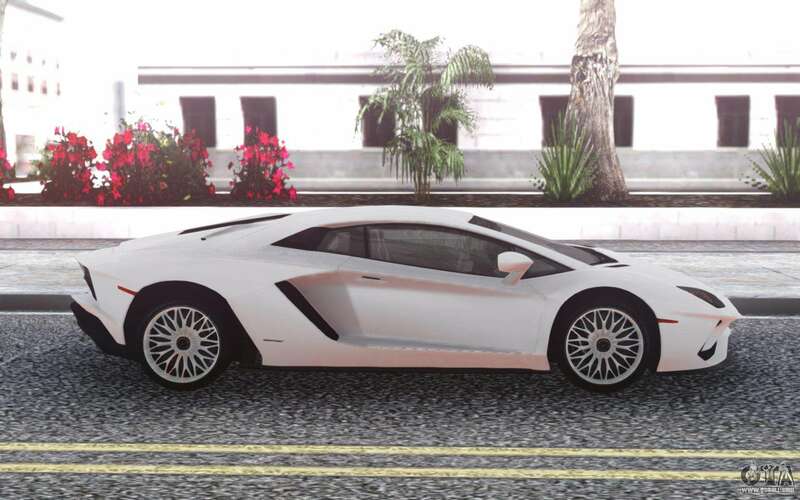 White sports car which is very fast and easy to accelerate and allows you to show excellent results on the race track. 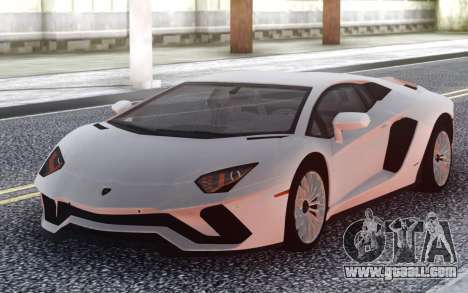 Yes, and just around town on such a beautiful car will be very nice to ride. 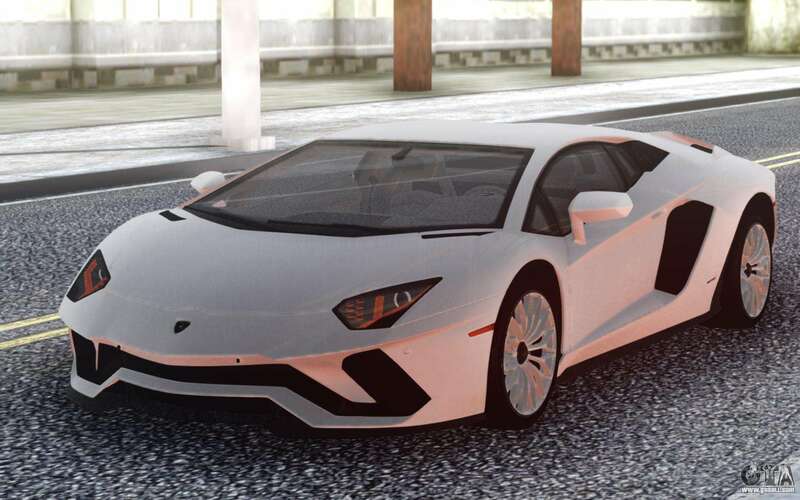 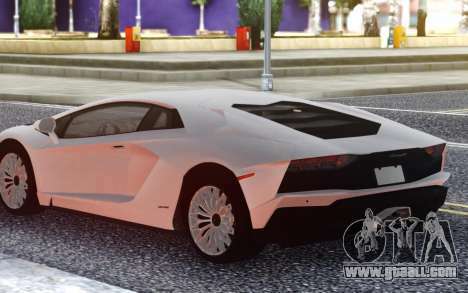 Free download Lamborghini Aventador for GTA's San Andreas very easily. To do this, click the link at the bottom of the description.